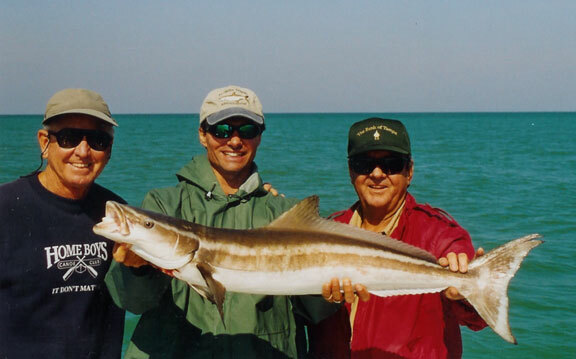 On a Florida Gulf Coast fishing charter with Capt. 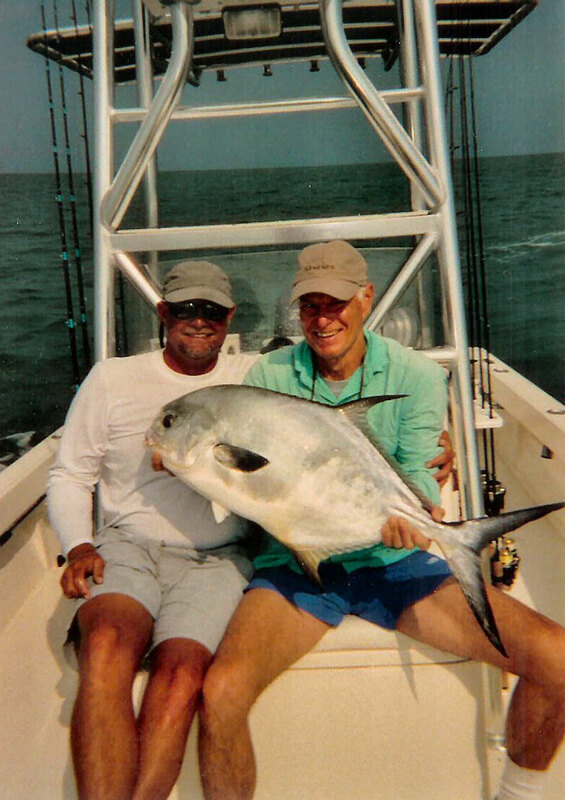 Jeff Hagaman you have the opportunity to catch large, hard fighting game fish. 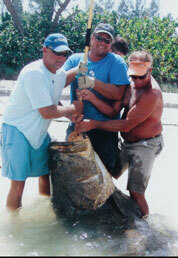 If you think you have to go offshore to catch large hard, fighting fish, think again. 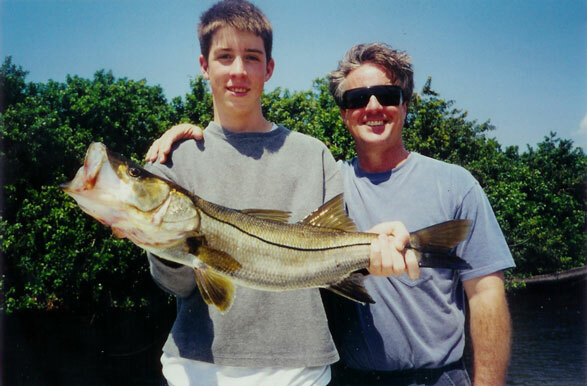 The inshore water of the Gulf Coast are home to snook, giant, tarpon, redfish, trout, permit, cobia, Goliath grouper, sharks, mackerel, and many other fish which are very challenging on light tackle. 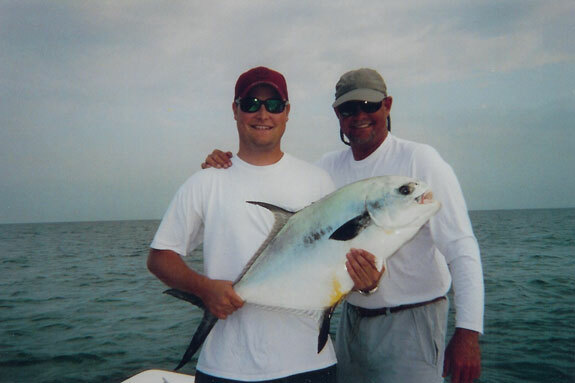 The flats and backcountry of the Gulf Coast provide a beautiful and interesting fishing environment. Capt. Jeff provides all licenses, bait, tackle and ice for your drinks. and have radios and cell phone on board. Contact us by telephone, email, or by completing the easy to use contact form below. 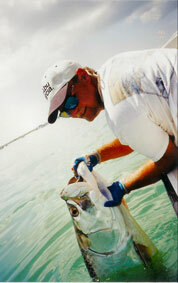 We welcome your comments and suggestions about our web site. Please fill out the information below if you wish to book a fishing trip or have comments or suggestions. When you call the business phone above, you will get my answering machine if I am out on a trip. Please leave your name and a day and evening number and a short message and I will call you when I return. 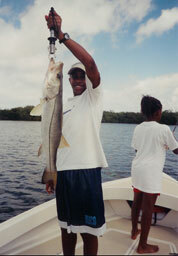 A 50% deposit made to Reel Adventures and sent to PO Box 250 Odessa Florida 33556 is required when you book a trip. From April 15 to July 15 a one month cancellation policy applies. 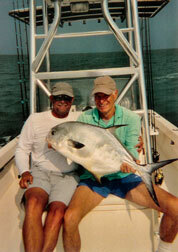 For the rest of the year Reel Adventures has a three week cancellation policy. If you cancel more than three weeks before your trip, your deposit will be fully refunded. If you cancel less than three weeks before your trip, you will forfeit your deposit. I will make every effort to rebook your trip date with another party and if I am successful I will refund your deposit. If I cancel a trip due to weather, I will either reschedule the trip or refund your deposit at your option. Due to the inaccuracies between forecasts and actual local weather conditions the captain will make the cancellation decision at the time of the trip. 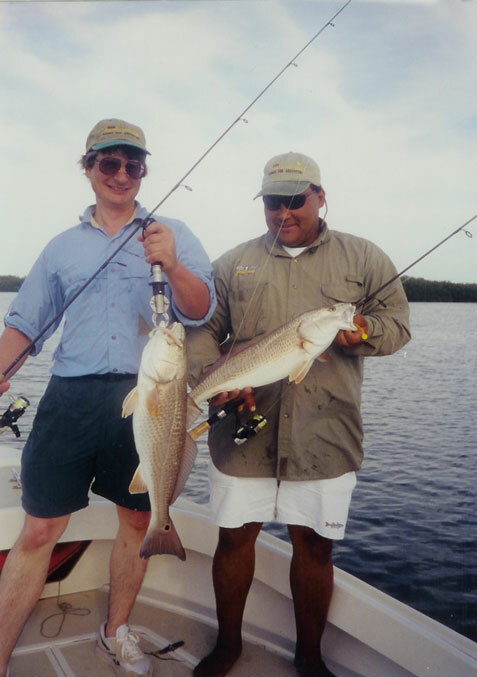 On a fly fishing charter, you may bring your own fly rod, reel and tackle. 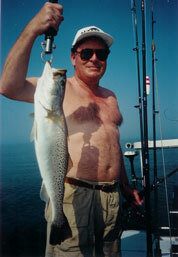 If you wish to fly fish, please arrange with me in advance as it will determine which boat we will use. I can provide fly tackle if you desire.